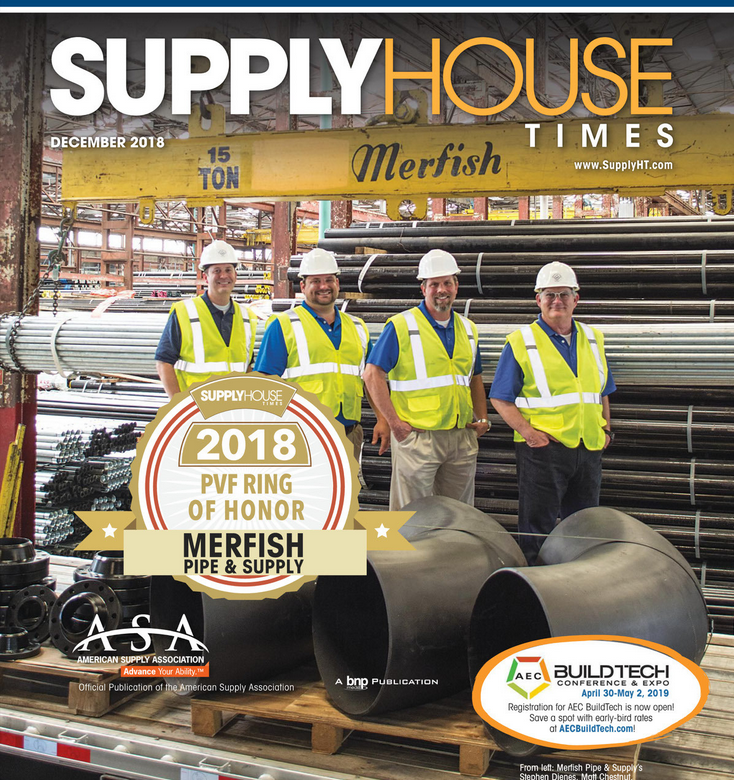 We were honored to be awarded the 2018 PVF Ring of Honor from Supply House Times. Find out how we meet and exceed the needs of our wholesale customers, and what makes us the Master Distributor of choice for Carbon Steel Pipe. Click here to read the full article.